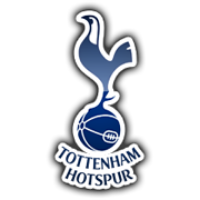 A report from Tottenham Hotspur's 1-0 win over Manchester City. 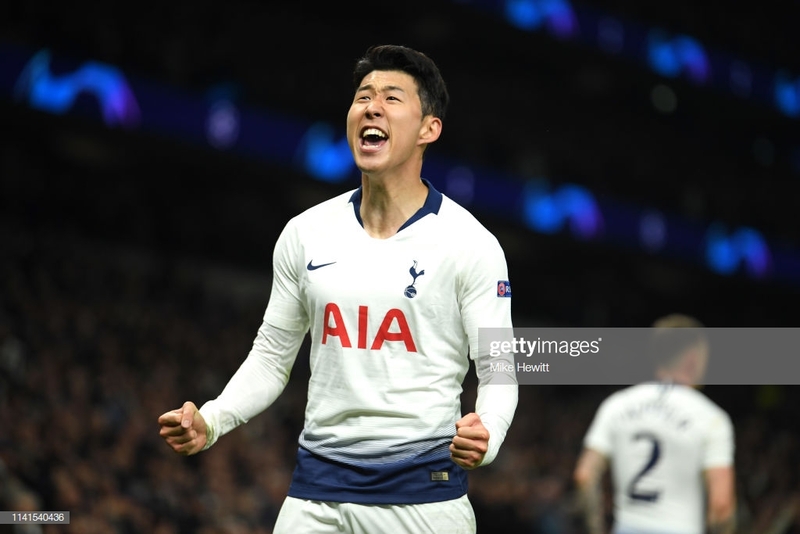 A late second-half goal from Heung-min Son was enough to give Tottenham Hotspur a 1-0 win and an advantage in their Champions League quarter-final tie with Manchester City. Son opened, and completed, the scoring with less than 15 minutes to play, brilliantly keeping the ball in play on the touchline before, spinning and unleashing a powerful effort that squirmed its way underneath Ederson. The game, however, wasn’t a complete celebration for Mauricio Pochettino’s men as they lost Harry Kane to a nasty looking ankle injury less than 15 minutes into the second-half. It took less than fifteen minutes for controversy to unfold as Dutch referee Bjorn Kuipers was forced into using the VAR technology, awarding the visitors a penalty for a Danny Rose handball. The hosts would have felt that justice had been served as Hugo Lloris sprawled away to his left-hand side to deny Sergio Aguero’s spot kick. Kane, in response, forced a save from Ederson after finding himself unmarked in the City area. The Citizens back line switched off, seemingly awaiting the referee’s whistle for a foul on Moussa Sissoko. When that momentary break didn’t come, Kane was the recipient of a looping loose ball, controlling and swivelling in almost one swift motion before seeing his effort batted away by with the Brazilian shot-stopper. The first-half came to an end without either side really testing the other’s goalkeeper outside of their respective early chances. Perhaps the best chance came to Harry Winks but the Spurs youngster could only rocket his effort over Ederson’s crossbar. However, the second period got off to a rough start with both Kane and the City suffering their own respective injury blows - with the Spurs forward needing to be replaced as Ederson hobbled on. Just before the hour mark, Kane went down under a challenge from Fabian Delph - immediately having to exit proceedings. The forward had to be helped off the pitch by two Spurs members, unable to put any weight on the affected ankle - replaced by Lucas Moura. The visitors dominated proceedings, especially possession, for large parts of the second-half but were unable to find their usual golden touch in front of goal. They were then, however, left to rue their inability to open the scoring when Son put the hosts ahead with just less than ten minutes remaining. For all of City’s dominance on the ball, the hosts didn’t cave in or lose their concentration like so many other teams have done in the past. Instead, Pochettino’s side stayed together as a unit and didn’t allow themselves to fall to any sort of City brilliance. They will, ultimately, face a tough test to progress to the Champions League semi-finals when they make the return trip to the Etihad on April 17th. Yet, they’ll be buoyed by their ability to keep City from tearing them apart in the fashion that they so usually do. While Pep Guardiola could be excused for deciding to shake things up with his team selection, the Catalan boss’ squad are competing for a potential quadruple-winning season, his side lacked the added edge that they so usually have. Riyad Mahrez and Sergio Aguero were largely ineffective. David Silva was unable to find that bit of magic that he regularly produces. Both full-backs were largely confined to defensive responsibilities instead of causing havoc with lapping runs. It’s back to the drawing board before his side faces Crystal Palace on Sunday afternoon.